Thermoplastic Elastomers (TPE) sometimes referred to as thermoplastic rubbers(TPR) are a family of polymers that can be repeatedly stretched without permanently deforming the shape of the part. Unlike rubber-like elastomers, they do not require curing or vulcanization, as they are true thermoplastics. Thermoplastic elastomers (TPEs) may be processed by conventional thermoplastic techniques such as injection molding, extrusion and blow molding. Thermoplastic elastomers have replaced rubber in many applications, most importantly the automotive industry. 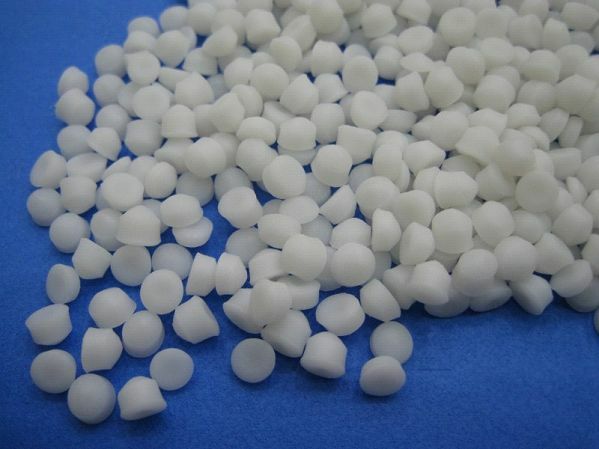 There are six main thermoplastic elastomer groups found commercially; styrenic block copolymers, polyolefin blends (TPOs), elastomeric alloys, thermoplastic polyurethanes (TPUs), thermoplastic copolyesters and thermoplastic polyamides.